Welcome to the incredible world of Transformers robots. It is a world of hightechnology, ancient history and a battle that has spanned the entire galaxyand millions of years. Optimus Prime, leader of the heroic Autobots, battlesthe tyrant Megatron and his evil Decepticons for the fate of freedom acrossthe universe. There's a Transformers figure for every kid or collector. 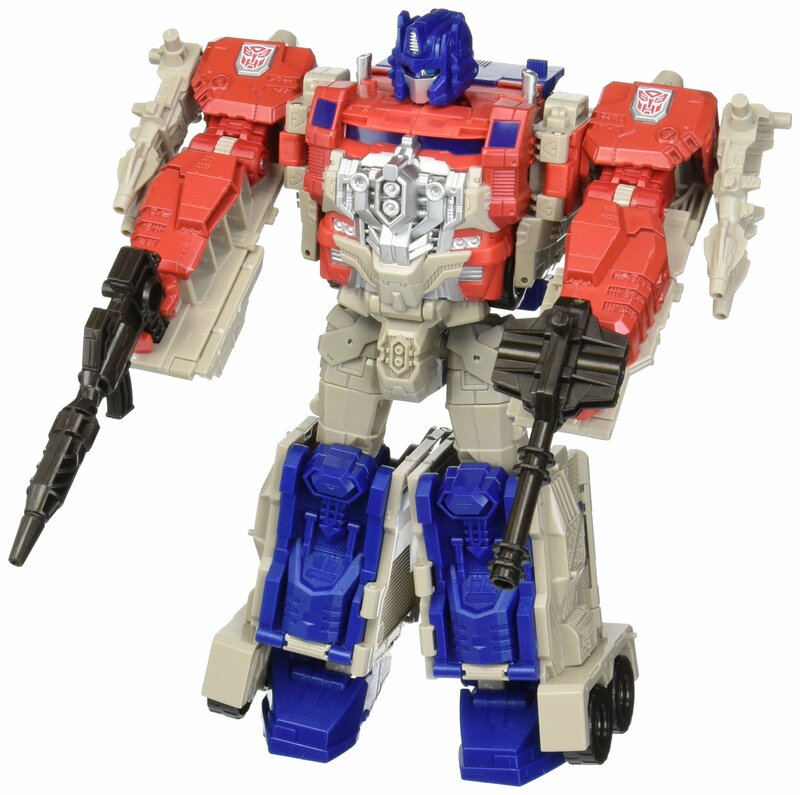 Frombig converting action figures to miniature battling robots to figures thatchange between modes in 1 step, you can team up with Transformers toys tocreate your own incredible adventures. Whether you're defending Earth with theAutobots, or conquering space with the Decepticons, the action is up to you.Transformers is a world-famous entertainment brand with 30 years of history,blockbuster movies, hit television shows and countless novels and comic books.With Transformers robot toys, you can create your own chapters in this epic,ongoing story. Transformers and all related characters are trademarks ofHasbro. This copy is intended as placeholder text only and is notrepresentative of individual items in the line.